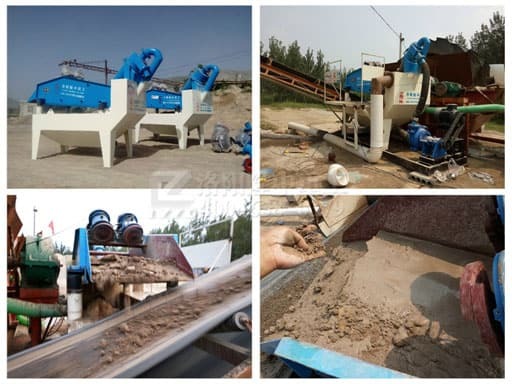 The No.7 fine sand washing and recycling machine is the patent product of luoyang longzhong, is my company’s professional team based on past experience to research and development of new type sand washing and recycling machine, which is practical and convenient products, environmental protection, economic and practical. 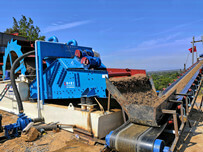 1.Dewatering screen height can be arbitrarily adjusted, so it’s more practical. 2.The backwater filling function of box body adopts floating ball liquid level valve, which is more automatic. 3.Meet users’ multi-functional requirements and pursue personalized production methods. 1.The entire process is fully automated, without manual labor, which can save a lot of labor costs in the process of sewage treatment. 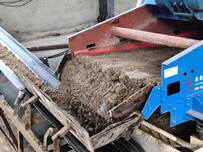 2.The machine can effectivelycontrolthe flow rate of fine sand during artificial sand production, and improve the fineness modulus of finished sand. 3.The dewateringscreen, sieve plate and nozzle are made through the repeated experiments of my company and other research units. The synthetic plastic is developed andits wear life is 5-6 times larger than the steel plate, and it is not easy to block the hole. 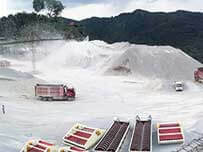 4.The maximum recoverable emission is 80% to 90% of fine particulate matter, which has technical and economic advantages that other devices cannot match. 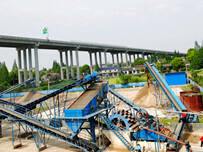 According to user needs, design, modification, application to more fields such as: commodity concrete company, sand plant, construction site and other industries.